January is a time of visioning for our spiritual community. Bring something that represents what you would like to see made manifest in 2019. There are magazines, and supplies at the back of the sanctuary for you if you like. 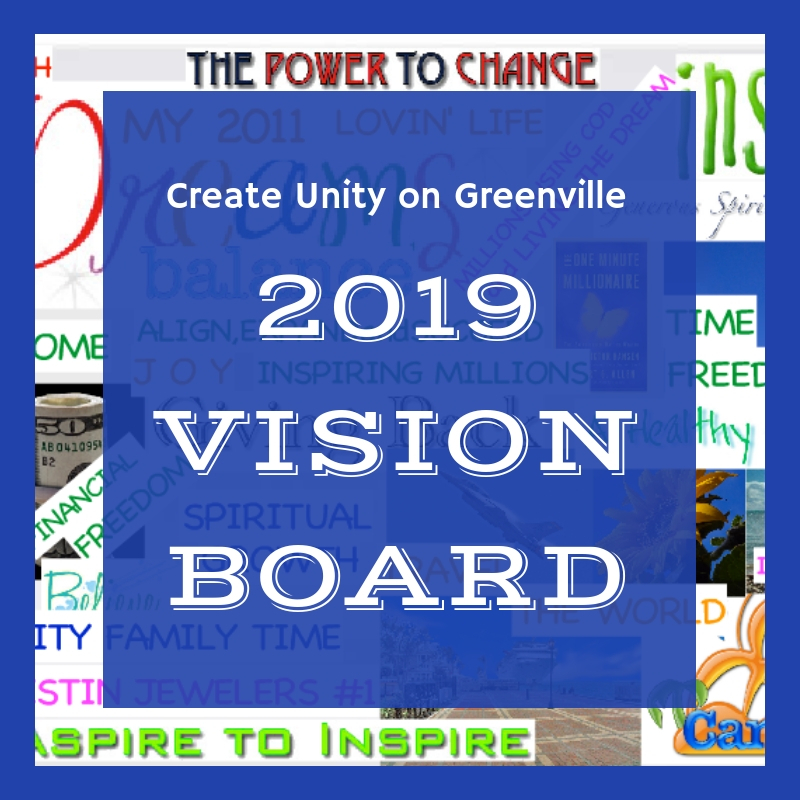 Together, let's vision great things for Unity on Greenville.